Vicky Kaspi, a world-renowned astrophysicist known for her cutting-edge work on neutron stars and pulsars, will deliver her official Killam Prize Lecture at Tanna Schulich Hall on Jan. 12. Don’t miss your chance to see one of McGill’s most influential researchers in action. 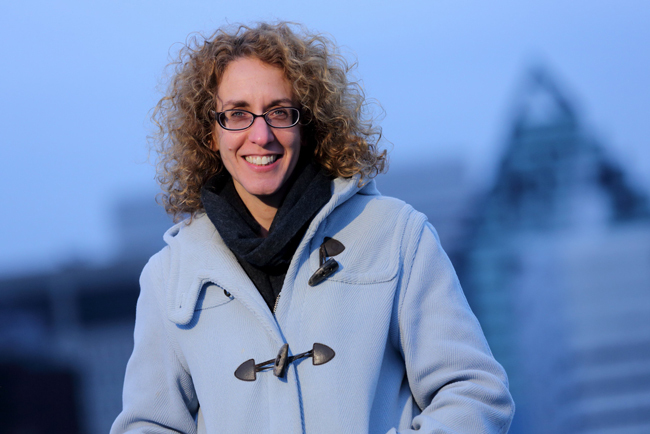 McGill professor Vicky Kaspi, a world-renowned astrophysicist known for her cutting-edge work on neutron stars and pulsars, was the recipient of 2015 Killam Prize in Natural Sciences, one of the country’s most prestigious awards for academic-career achievement. Next week, she will give her official Killam Prize Lecture at Tanna Schulich Hall. Lecture begins at 5:30 p.m. Free, with a reception to follow. Register online now.